Get Your FREE Multidimensional Energy Activation NOW! Experience a FREE Multidimensional Activation! Are you ready to Increase Your Connection to Higher Frequencies of Light? Listen to this MP3 and experience High Vibrational Light and Energy! I’m Ready! Send me this FREE MP3 Activation. Light Workers, Evolved Individuals & Those Seeking a Higher Truth... Welcome! Most people become disconnected from their soul’s desire after following a lifetime of should haves. They seek happiness, clarity and connection, but often fail to get the results they’re seeking. a more Spiritually Connected Life, bringing you to the Cutting Edge of Consciousness. Guiding You Through The Spiritual BS And Beyond, So You Can Get On With What You’re Here To Do! We live in extraordinary times. 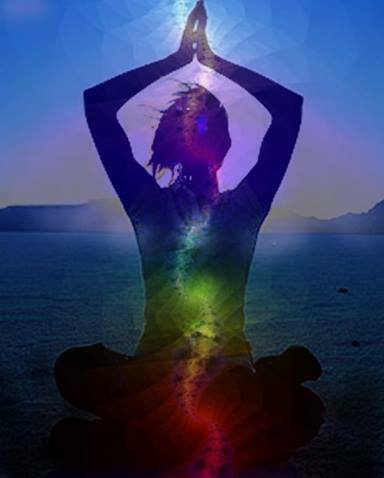 Your body is the KEY to Spiritual Awakening and interpreting Light as information, knowledge and wisdom. Watch this short video and learn how the cosmic energies can serve to support your journey. 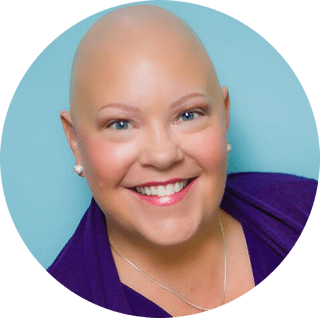 If you’re ready to fast track your transformation and reclaim your authentic self, then private sessions are the way to go. 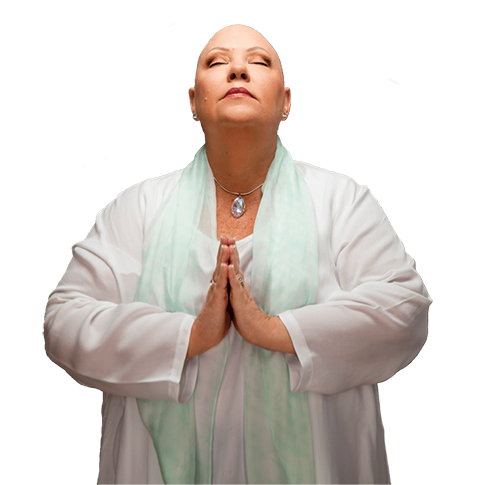 You’ll receive my laser focused insight and experience and receive extensive energy upgrades through our work together. I’ll communicate directly with your higher self to identify the top priority energetic shifts you need to create the deepest change. Focus your intentions and align your energy systems with this 6-minute Daily Infusions of Light practice. This is your morning team meeting with your body consciousness. 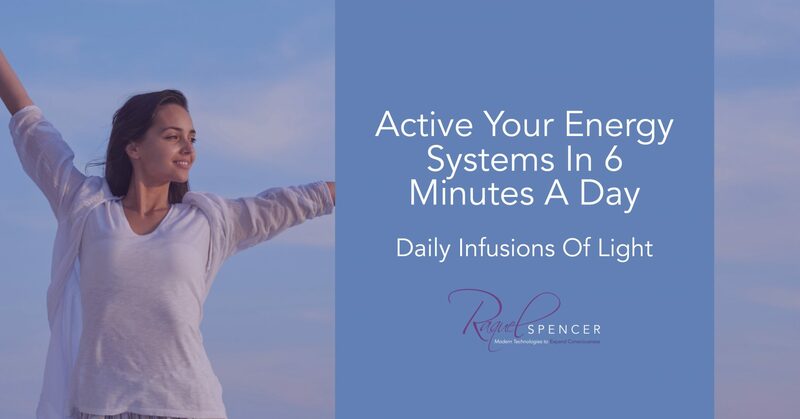 Focus your intentions and align your energy systems with this 6-minute Daily Infusions of Light practice.